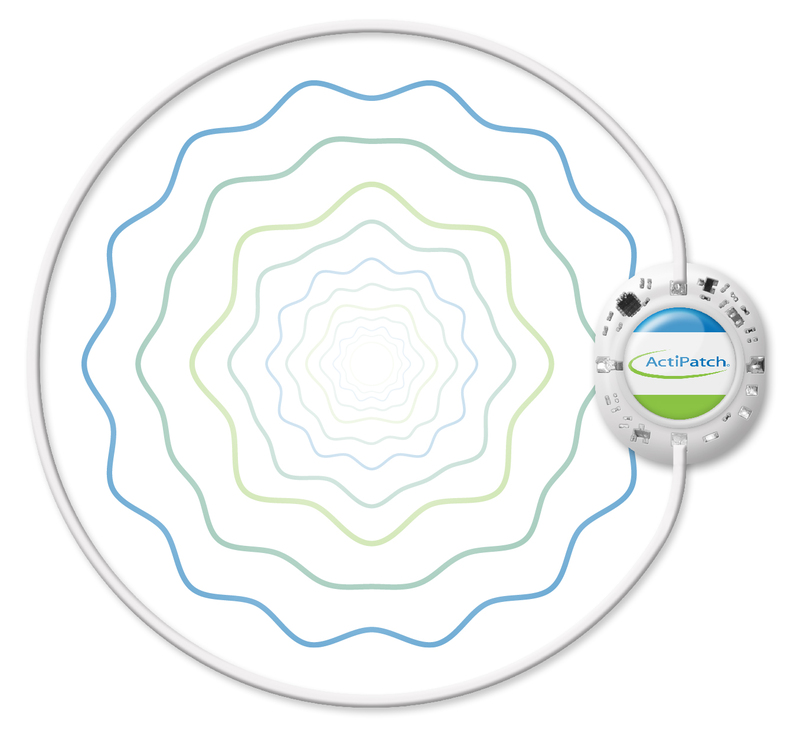 ActiPatch helps retrain your nerves—teaching them to send pain signals normally again. Using rapidly pulsing electromagnetic waves that are low enough so you cannot feel them, but high enough to provide benefits, ActiPatch “teaches” your “over-reactive” nerves to signal correctly again. Just place the wire loop over the area where you’ve got pain (so the painful area is inside the device’s loop), attach it with included tape, and wear it up to 24 hours a day—you can even sleep and shower with it on. If you suffer from chronic pain, you know how it’s not just about the pain—it’s about what the pain prevents you from doing. 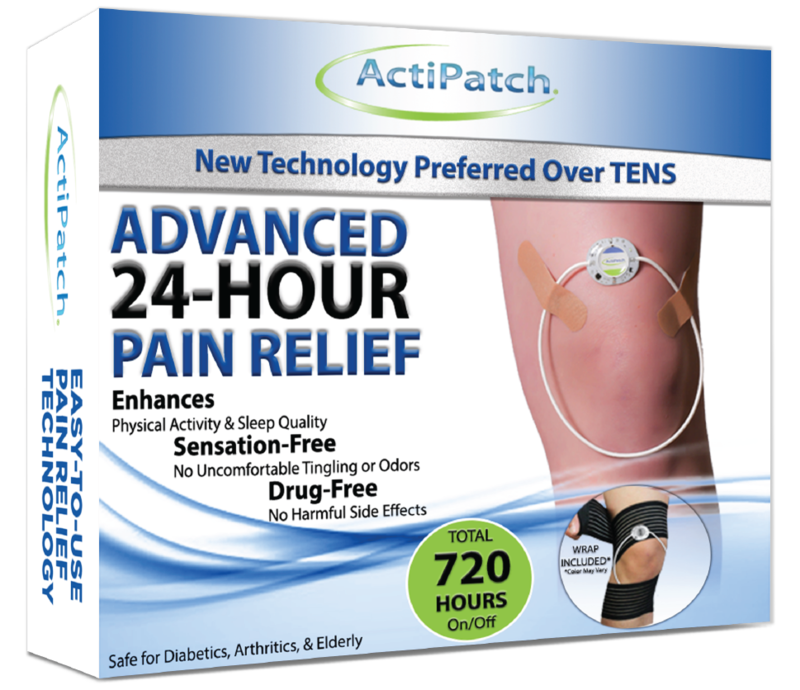 ActiPatch takes a well-known technology that’s been used to treat pain for decades by doctors and puts it in a form you can wear. So you can get relief 24/7—and get back to doing the things you love. *Disclaimer: These are unpaid testimonials, individual results may vary.